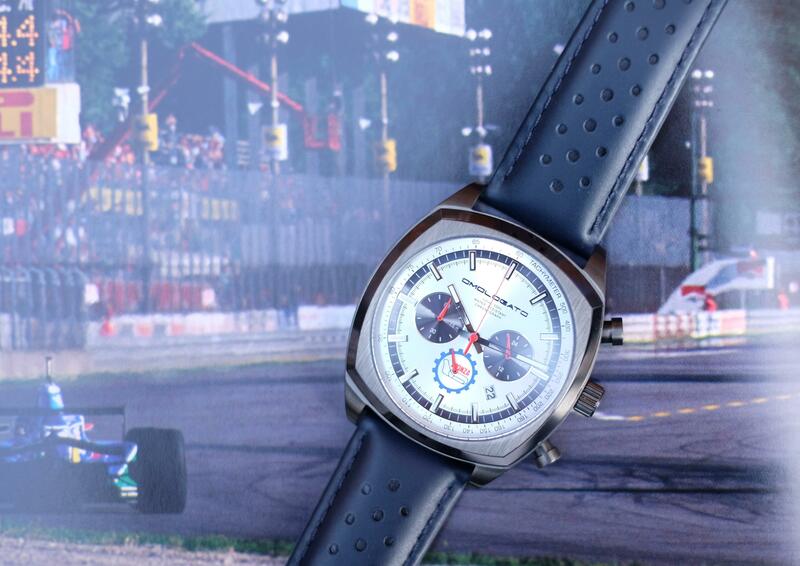 Omologato has become the Official Timepiece Partner of Autodromo Nazionale Monza. 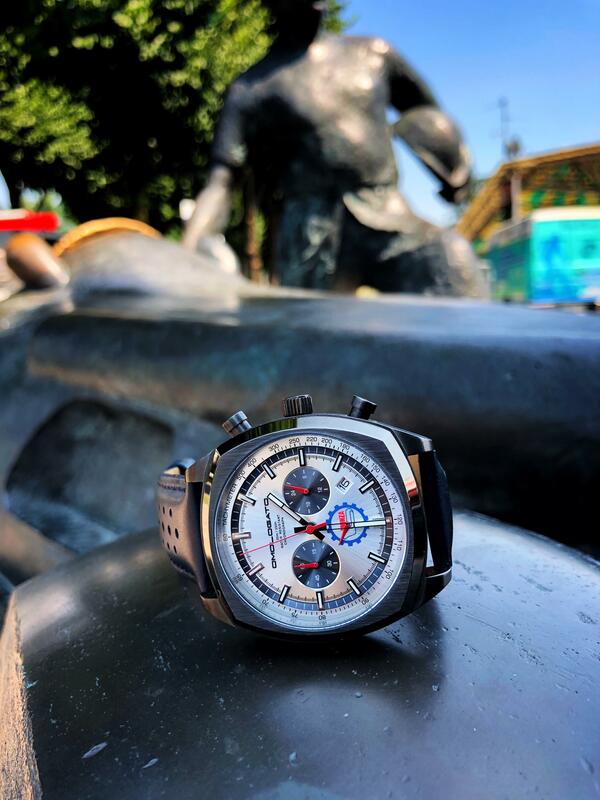 The multi-year deal with the legendary Italian circuit was celebrated on 20 July 2018 with the launch of the Official Monza Chronograph. 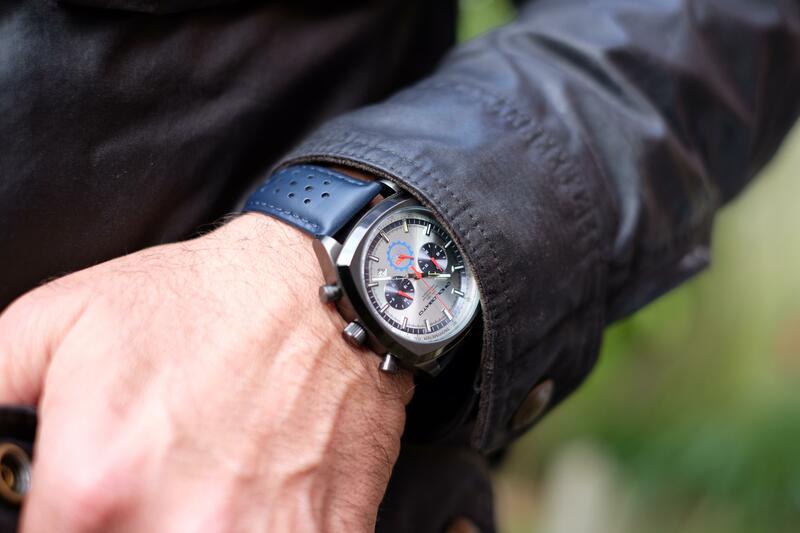 The elegant new watch has been designed to evoke the track itself, as well as colours associated with it. 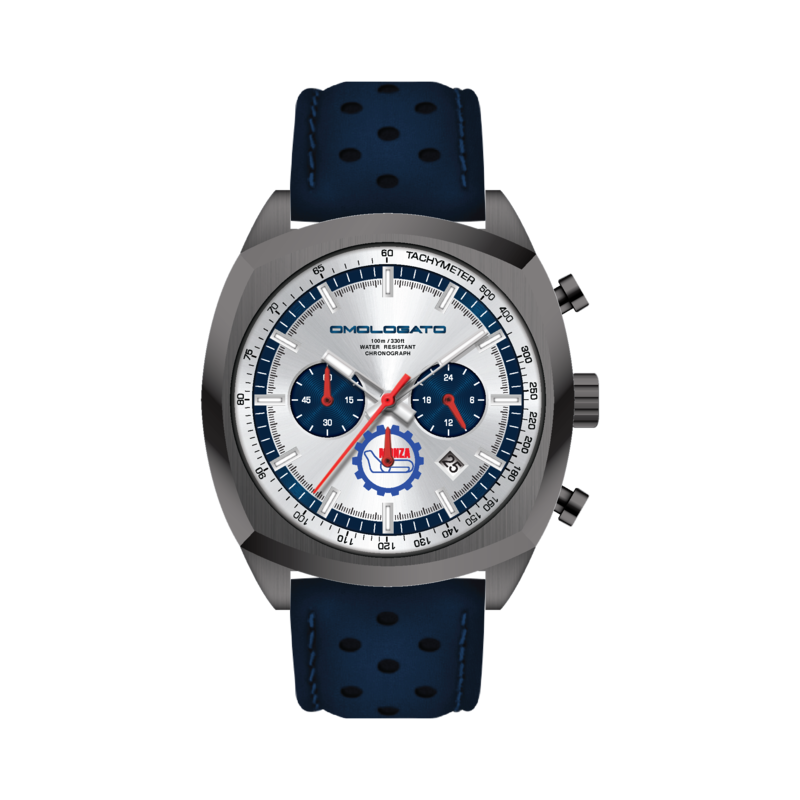 It features a sun-ray white dial, with a Monza logo on the lower sub-dial, a ‘smoked’ case to emulate a racing car’s exhaust after a gruelling race, and a leather strap in signature Monza Blue. 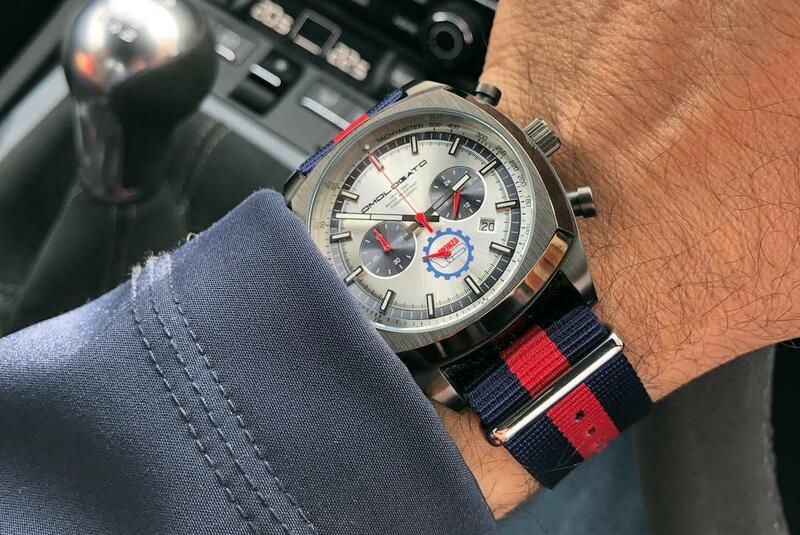 Founded by motorsport enthusiast Shami Kalra, Omologato has already attracted a passionate following for its racing-inspired designs, which celebrate heroic drivers as well as famous crucibles of speed. 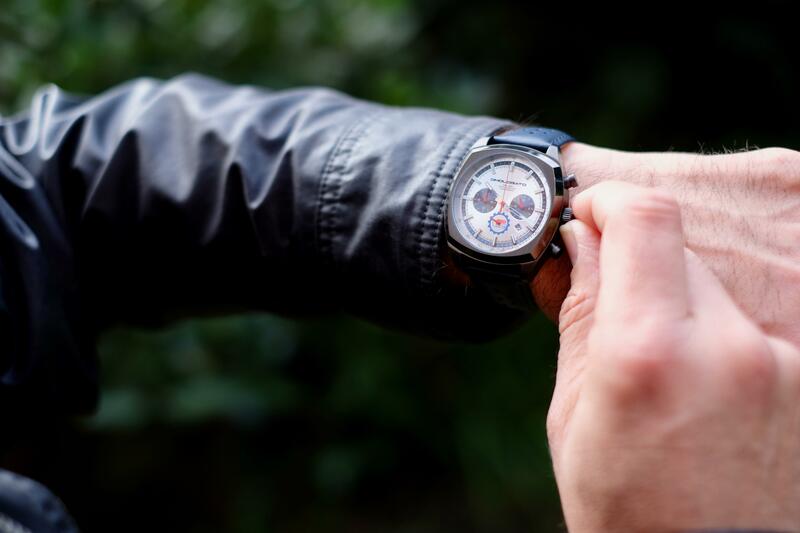 As Shami says, “Everyone should own a watch with a story” – and few venues have a story to rival that of Monza. 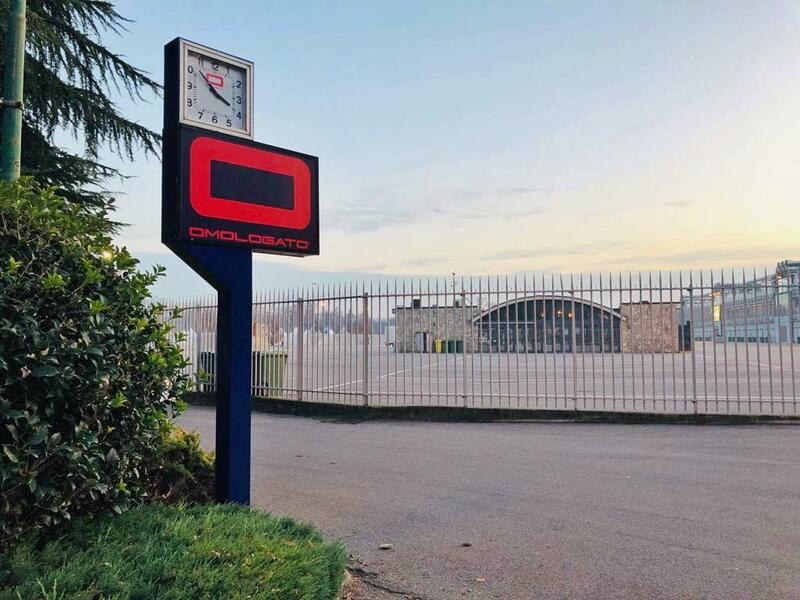 It’s a name that for almost a century has resonated among generations of enthusiasts, be it World Champion racers or the ardent ‘tifosi’ who make the annual pilgrimage to this haunting Italian venue. Opened in September 1922, Monza was pre-dated only by Brooklands and Indianapolis among the permanent paved facilities; it stirs the emotions unlike any other of the great pantheons of motorised combat. The traditional high-speed blast between the trees and the rich history that oozes from every nook and cranny within the Royal Villa parkland on the outskirts of Milan create a visceral assault on the senses. 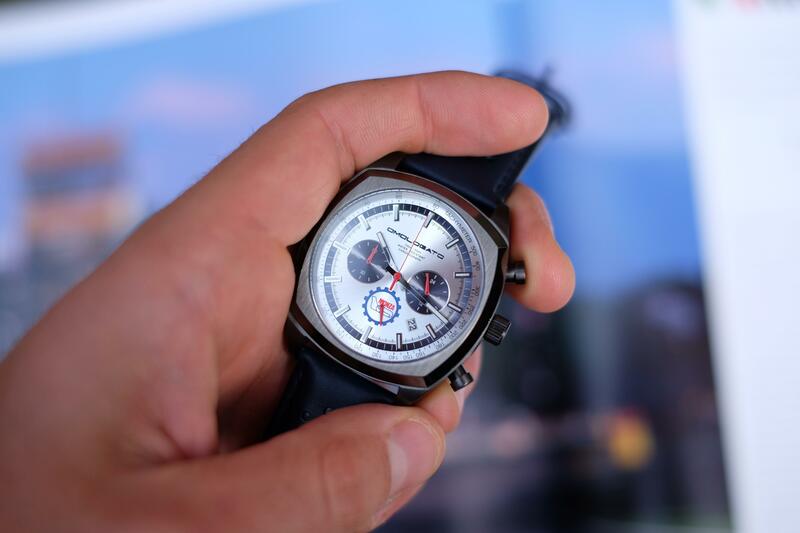 The circuit has undergone subtle changes during its illustrious history but, crucially, it retains its original charisma. Everyone who’s walked through its gates will attest to a feeling that’s difficult to articulate. You just feel it. Monza’s inaugural race, the Italian Grand Prix no less, took place in September 1922, a week after the ceremonial opening. 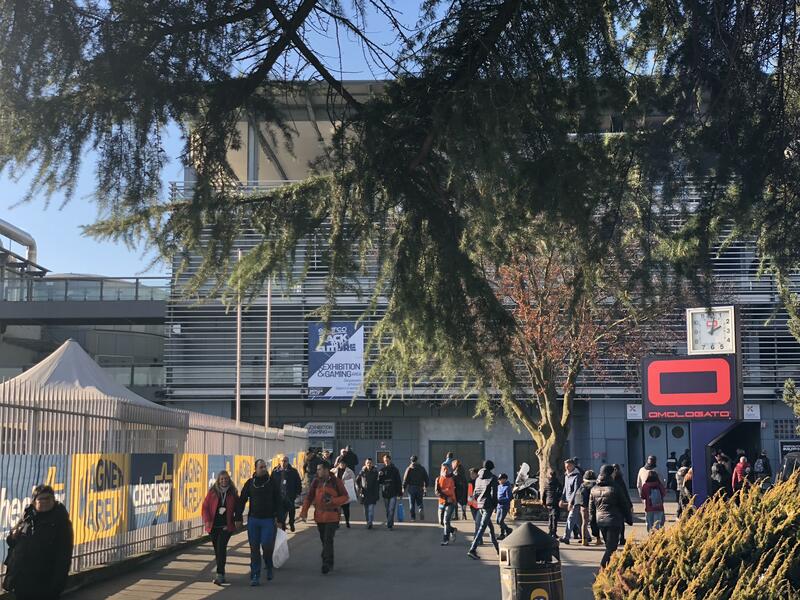 Since then, the sport’s greatest names have all tasted victory on this hallowed ground: Tazio Nuvolari, Antonio and Alberto Ascari, Juan Manuel Fangio, Stirling Moss, Jackie Stewart, Jim Clark, Ayrton Senna – all the way up to Michael Schumacher and Lewis Hamilton. 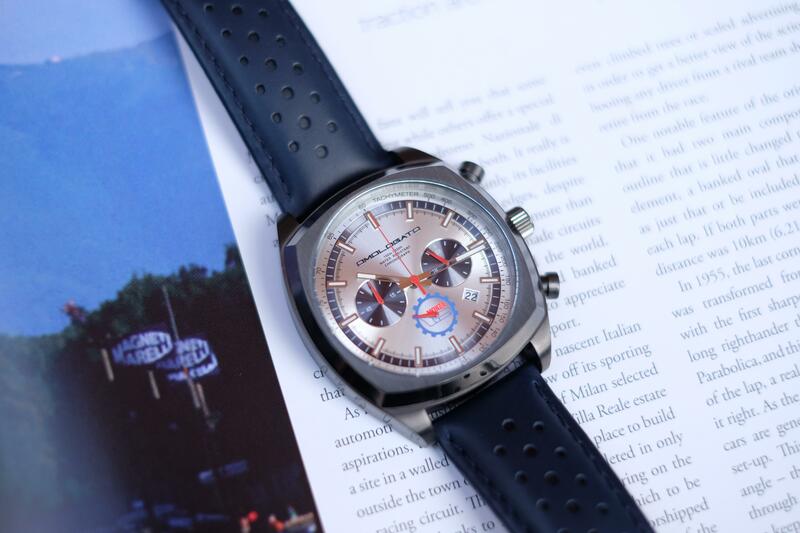 There is a mystical and mesmerising allure to Monza. And as long as people race cars and bikes around its historic sweeps, that’ll never change. 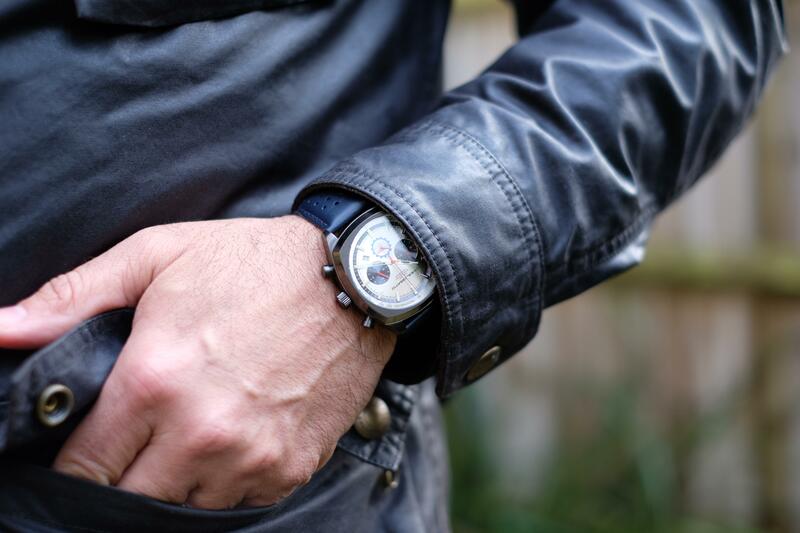 Just 500 pieces will be made worldwide.